Recently Victoria Park welcomed 400+ brides and grooms-to-be to the venues bi-annual wedding open night to visualise a Victoria Park Wedding. It was a fantastic evening with couples and their friends arriving to explore the venues five stunning wedding spaces, each showcasing the latest in styling trends thanks to Victoria Park’s event styling team. Victoria Park’s Wedding Executive Kerry Pitout said the bi-annual event is a great opportunity for couples to experience the magic of Victoria Park first hand. 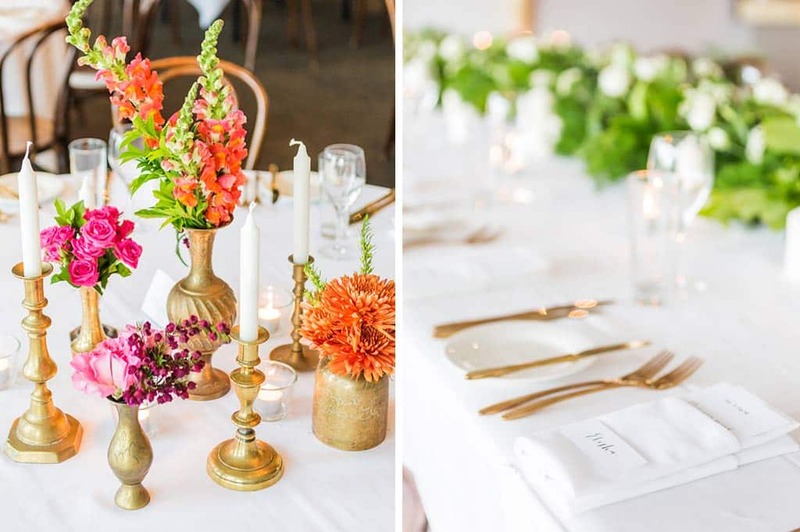 “It’s a great opportunity for couples to take a look through the venue when it is at its most magical with the sparkling Brisbane city lights in the background and each of the rooms styled and set as if a wedding party is about to walk right into the room,” said Pitout. The Open Night also welcomed leading industry experts who were available to chat to couples about their services and assist guests with their wedding planning. While browsing through Victoria Park’s event spaces, guests also enjoyed delectable treats including cheese ladders, Lolly bars, cupcake stands, cake samples and chocolates – all on display thanks to the venues marvelous industry partners and Victoria Park’s talented Executive Chef. Photography Credits: Pelazzari Photography and Kwintowski Photography.